Dave Liebman’s legacy seemingly coalesced in an enthralling full-circle moment on Feb. 6, 2015, at Nashville’s 3rd and Lindsley. Along with Victor Wooten, Jeff Coffin, Chester Thompson, Chris Walters and James DaSilva, Liebman reanimated Miles Davis’ On The Corner, a slinky fusion effort the reedist helped record in 1972. 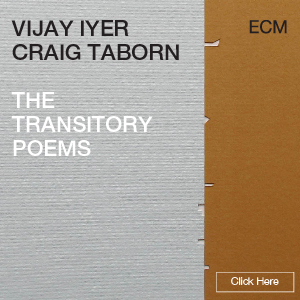 Beyond being a stellar recording, the newly released On The Corner Live! The Music Of Miles Davis (Ear Up) feels like a limitless time machine, something capable of seeing into the who, what and how of Liebman and Davis’ relationship. 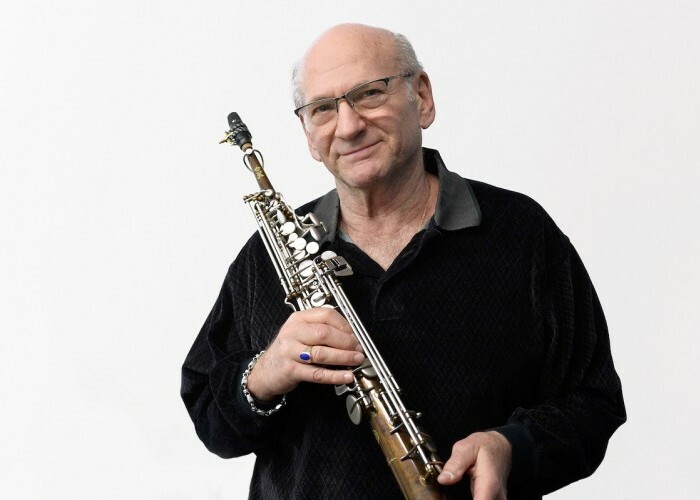 Liebman recently took time to chat with DownBeat about the live album, the maturation of the jazz audience and John Coltrane’s quartet. Looking back, do you wish everyone could do On The Corner Live! again and change everything out of sheer enthusiasm for experimentation? If you talk to anybody, they’ll say, “Of course,” because after you [perform] one time, certainly the first time, you hear things you’d like to change and hopefully improve. [That said], when you’re a younger musician, you can get a little crazy about [making changes]. “Oh, I wish I had, I should’ve, I could’ve, I would’ve,” the whole conditional tense, you know? I learned how to cope with my own work over the years and to be more neutral towards my judging it. Then I would say, “That was OK. That was not OK.” I don’t go into value judgements anymore. I just go into descriptions. Like, “That could have been slower. That could have been higher.” You know, the technical side. I try not to get involved with the romantic, the passion side of it, because that’s a one-time thing and you can’t repeat that. Knowing the perception of Davis’ fusion repertoire has changed over time, does that affect choices you make when writing or performing music seen as “radically different”? I’m not sure I would make any musical adjustments, but I will say the audience has matured—as it should. It’s been 30, 40 years and people’s ears have gotten more selective. There’s more music around than ever before; let’s put it that way. When you play dance-oriented music, which is what On The Corner Live! or just that kind of material is about, you’re presenting things at a slower pace. We’re musicians, so we kinda play for ourselves and for each other. We’re professionals and we can follow along. But when a person comes in, literally off the street, who doesn’t know anything about [the music], you gotta realize that the audience hasn’t heard [the music] before. Sometimes as performers, I think we take for granted that [audiences] don’t understand everything. And that’s not true because they’re coming into a new situation. And physically looking at [a performance], too, which of course affects the way they hear it. Your soprano saxophone performance, particularly on “Black Satin,” is energetic—teetering on aggressive. What inspired you to pair such a vigorous solo against an otherwise calmer arrangement of the piece? One thing [I’ve learned] for sure, is that quartet—with [John Coltrane,] Elvin Jones, Jimmy Garrison and McCoy Tyner—if there was one thing they did, they played strongly. And when you’re young, you see something that’s dramatic [and] you become open to it, which I certainly was. That can really set the way you’re going to be for the rest of your life. In this case, what I’m saying is that, as far as I’m concerned, I may not have understood what [Coltrane] played, you know, technically. But, the theme was for sure: You gotta play strong. Coltrane was able to play extremely intense and strong and then go and play it down, where he was tender and full of passion and not intense, as far as speed or volume or other things you associate with strong playing. So, to me, my motto was set at 15 years old. Basically, if you’re gonna play, commit yourself, play with the most intensity you can, and when you play something that calls for it to cool down, play that equally well. So, that was kind of the way I perceived jazz was supposed to be, even though some artists don’t necessarily play with that kind of intensity. When I play, one thing is usually there, which is a lot of energy. Given the stylistic blending embraced by artists today, how would you imagine Davis sharing his passion for pushing the envelope with contemporary musicians? [Davis] prided himself on having the newest and best young guy around [playing] a particular instrument and molding him to his specifications. And he was very good with that. This is one of the big things about jazz—maybe all music, but jazz in particular—it’s the handing down of the torch, of the experience that Miles or Art Blakey might have when they hire you. You have the chance to be on a day-to-day communication with a master, both on and off the stage. And then you are expected to go out and do the same thing once you are finished with your commitment to the master.